In the U.S., the weekend of Memorial Day marks the unofficial start of summer, and despite the unseasonably frosty morning we had, this weekend also marks the opening of our public swimming pools. Brrrrr! I certainly won't be diving in until it warms up a bit but I did think it was a good time to display my Margarita Man quilted wall hanging. Margarita Man is the overly relaxed gentleman who rests beneath the colorful umbrella; not a care in the world, that is until he awakens with one huge hangover and two hot pink sun scorched legs! It is unfortunate for him that his friends are concentrating on their laps, paying him no mind as his pasty white pins start to sizzle. The Water is cool, clear and chlorinated and as I look at this wavy quilting, I ask myself: "Why didn't I add some bubbles?" Hmmm! This scenario of mine most likely bears no resemblance to that of the artist who created the artwork that I used as inspiration for this quilt, but I certainly did have fun spinning the tale. I'm not sure what Naomi Wilkinson had in mind when she created her Swimming Pool illustration but I do know that I fell instantly in love with it. I too would love a pattern. DD is a swimmer and this would be fantastic for her. What a wonderful quilt! Awesome quilt! I love how the art inspired you. Your people are impecable... and the colors of water and sand spot on! 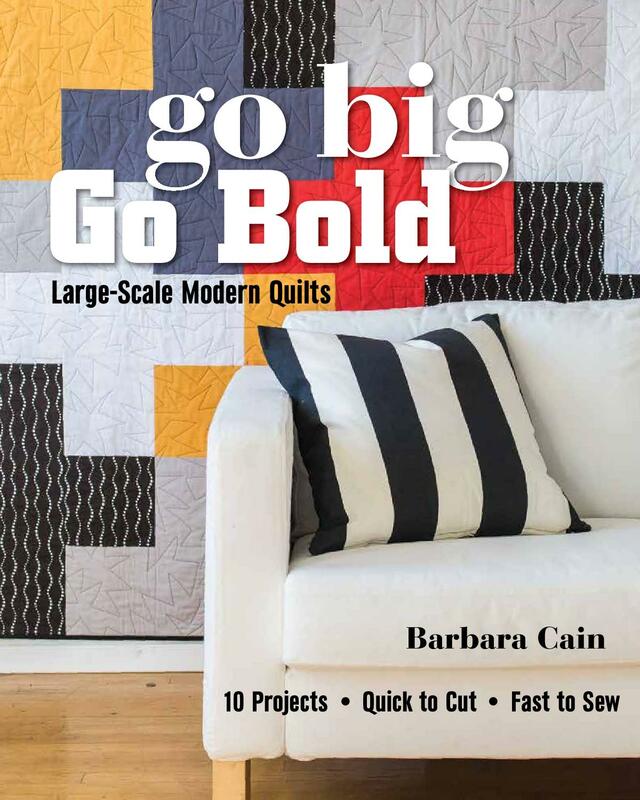 I love the wave quilting,too. Thanks for the inspiration, B ! Hello all. Thank you for your kind words. I appreciate that you have taken the time to send me a note. Regarding a pattern for my Margarita Man, unfortunately I will not be able to provide one. 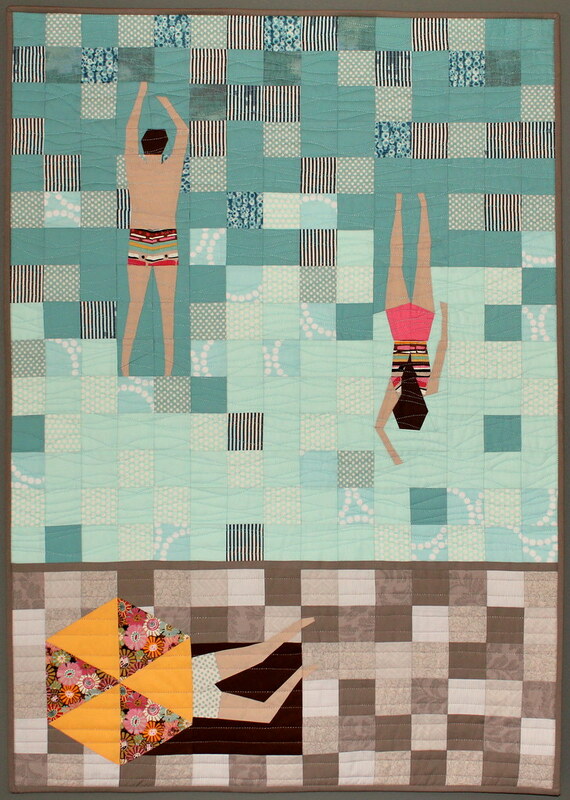 I used another artist's work as my inspiration for this quilt and I can not infringe on her rights with a publication. My apologies! Ah, good point about the pattern and so good of you to be so ethical. I'm sure the artist would appreciate it. Thanks too for responding to the request! This is just the most interesting and beautiful quilt. I love the design. And the quilting! I think I said this before, but I love this design. 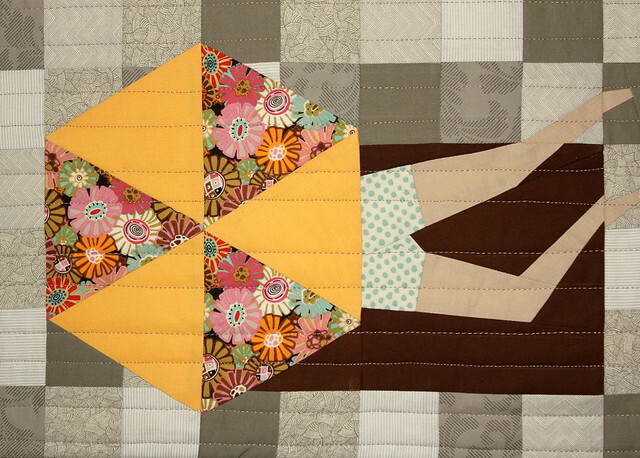 You captured the artist's original idea very well and transformed it into a quilt! Just gorgeous! I would love to make something like that too! Hello! This is so beautiful! You you mind telling me if the people quilted in as individual pieces or appliqued on top? I can't figure out how you made this! It's really amazing! Hi Liz. The people were made by sewing together individual pieces of fabric. I use a foundation piecing method where I draw on paper first then sew the fabric pieces directly onto it. This helps to make small things turn out fairly accurate. Thanks for you inquiry and kind comments! Got it - thank you for your response! Wow, this is so clever! wonderful work. Nice job B. 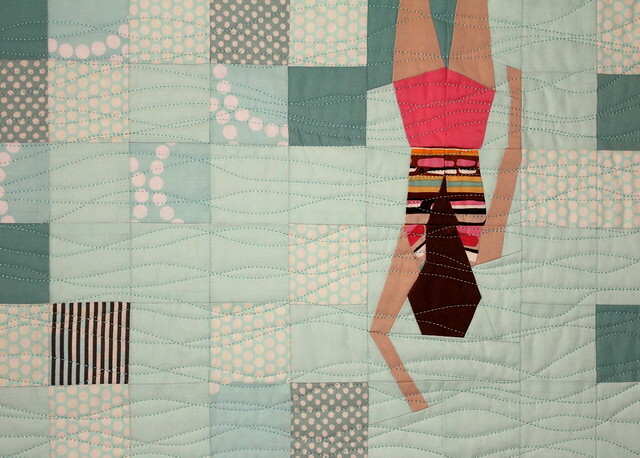 Is there a pattern available for the swimmer quilt?